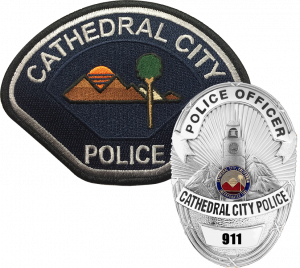 Police Reports may be obtained from the Cathedral City Police Department Monday through Thursday between the hours of 7:00 a.m. and 6:00 p.m. Crime Reports are usually available five working days after they are reported. Traffic Accident reports are usually available ten working days after the accident. It is advisable to call ahead to make sure the report is complete. Please make sure to bring a government issued photo identification card with you. Parents of juveniles may receive a copy of certain types of reports if their child is the only juvenile identified in the report.